Mosaic Trash Cans, Planters, Murals & more! 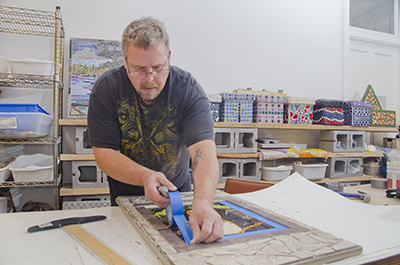 Beautify and add function to your public space while supporting a growing social enterprise. 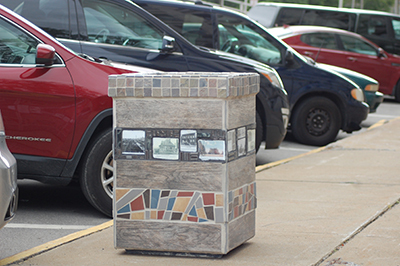 Oneida Square Public Art & Design creates urban environment streetscape amenities such as mosiac trash cans and planters, public and private murals, wooden planters and various other pieces that bring your public space to life. OSPA&D’s products are an enhancement to any city streetscape; college campus; corporate, educational or hospital campus and more. 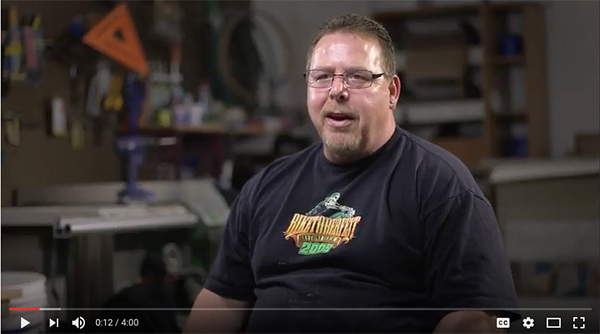 Download a sales sheet to learn more about our products... and our people! Our portfolio of work is growing! 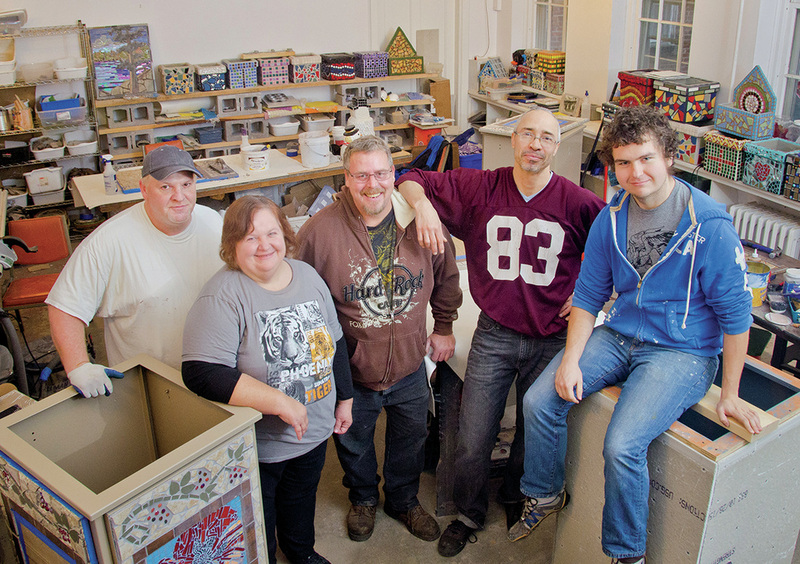 Meet our artisans. Hear our story.